Our 14 Day Boarding/Training Program is designed to socialize the dog, build confidence and to help with the problem of separation anxiety. This program is unique because your pet would be living in a home setting for a period of 14 days. No concrete or chain link!! During his/her stay, your pet will learn and respond to obedience commands such as heel, sit, stay, down, and come. This program also includes housebreaking, crate training, and any behavior problems that need to be addressed. 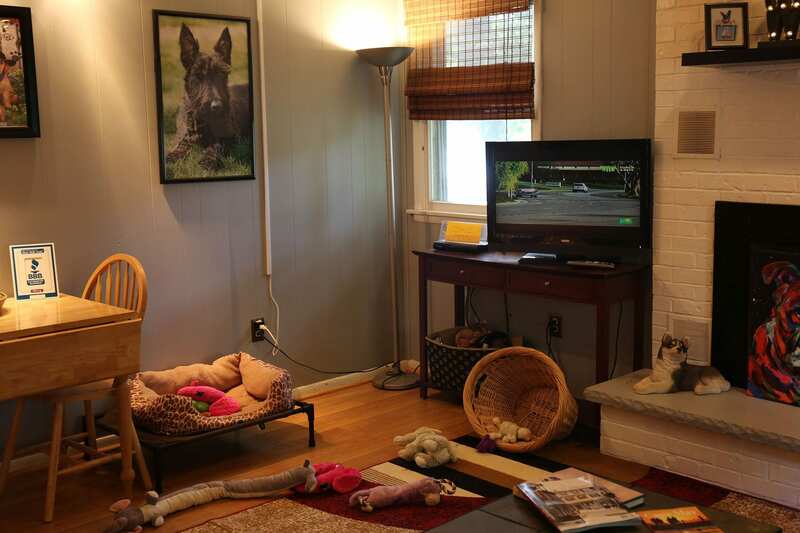 At Nora’s Dog Training Company we understand that your dog is a member of your family. 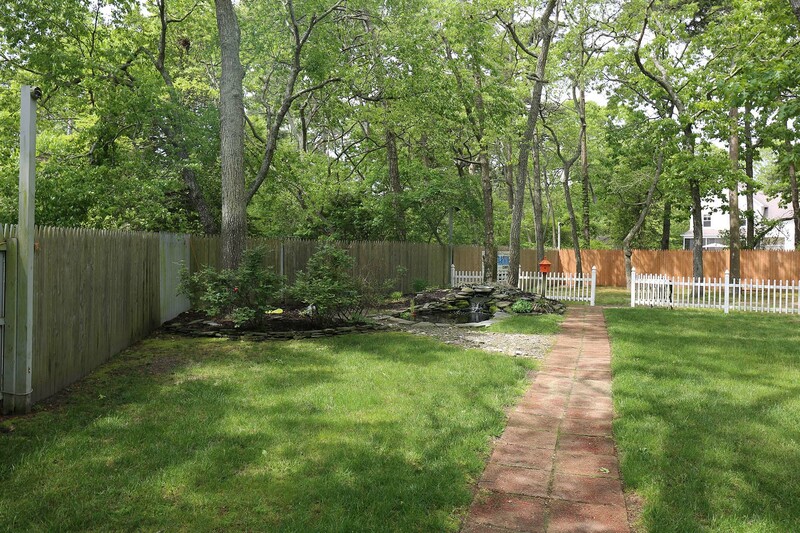 To make your pets stay as pleasant and enjoyable as possible, we take great care in keeping our facility immaculate. 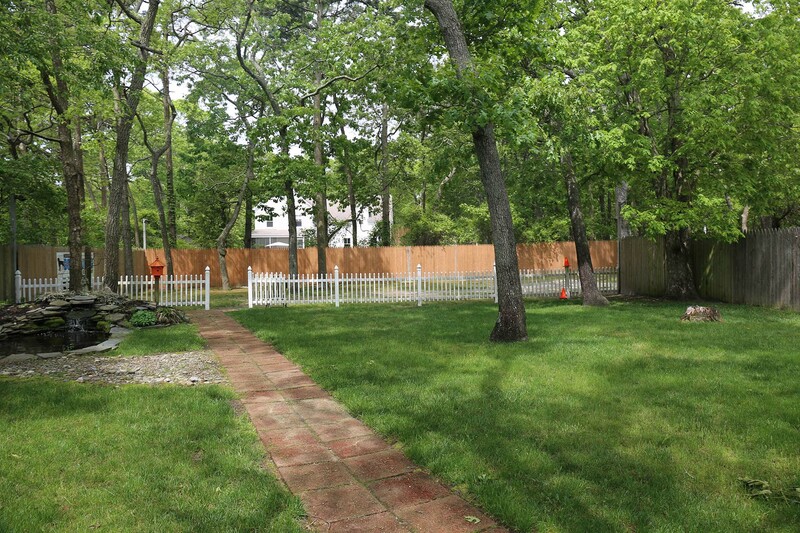 Our fully-fenced grounds are landscaped year-round, which includes fun-filled play areas for small or large breed dogs. The dogs that attend Nora’s Dog Training Company are not only well trained but well loved! Each “student” has his/her pick of a comfy bed for their stay with us – along with toys, bones, and chewies galore! Sorry Mom and Dad, but your puppy may not miss you! These are some of the common questions we are asked … hopefully, you will find them helpful! At 16 weeks, or after all vaccines have been given. Do you physically punish the dogs in any way in your training program? / Do you use only positive reinforcement? Dogs don't understand punishment. You must catch the bad behavior in the act and correct them. Always praise good behavior. Nora uses praise, not food as a motivator. In some cases with puppies food is used, but only temporarily. Dogs love structure. Yes, as part of the training program they take the dogs on "field trips" where they go out for walks in the neighborhood where there are many distractions: other dogs, kids on bikes, cats, squirrels. This way they learn to behave while there are distractions. They also have permission from the garden center next door to brings the dogs there where there are also many distractions. Is it true that certain breeds, like Beagles, can’t be trained to be reliable off-leash? Not true. All dogs can be trained. Nora used sporting dogs as an example. What's the most common training mistake people make? Training dogs is the easiest part...it's training the owners to be consistent with their part is where the breakdown happens. When we are called by clients that they are having difficulty with their dogs after they have been trained, it's usually because the owners have not stayed consistent with the training. Dogs don't forget what they have been taught once it's been taught to them. What is the most common behavioral problem you deal with? I live far away from your school and would prefer not to drive that distance for my dog to get trained. 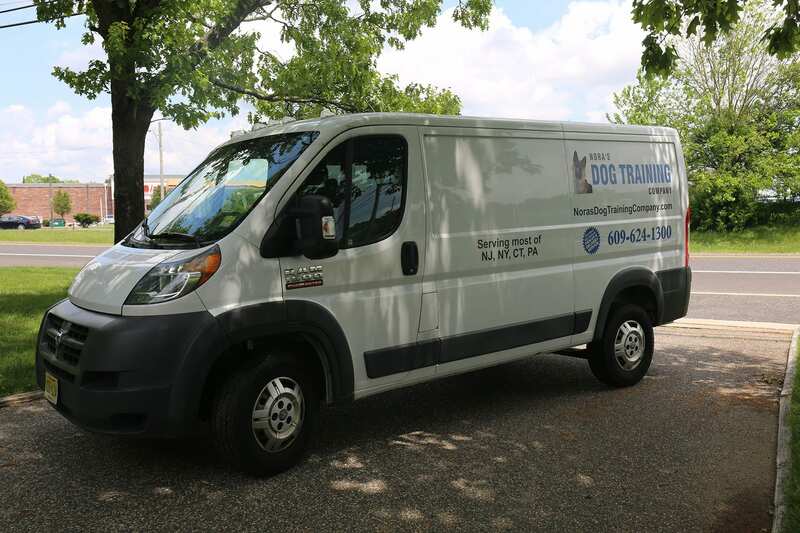 Not to worry … Nora's Dog Training Company offers an optional round-trip transportation program for your dog so that you don’t have to travel at all. 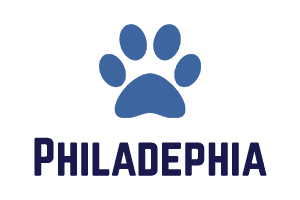 We will arrive at your door and pick-up your dog, transport them safely to school, and then return them back to your home after he/she has successfully completed our training program. Two weeks is a long time to be away from my dog. Will he/she miss me? Remember me? 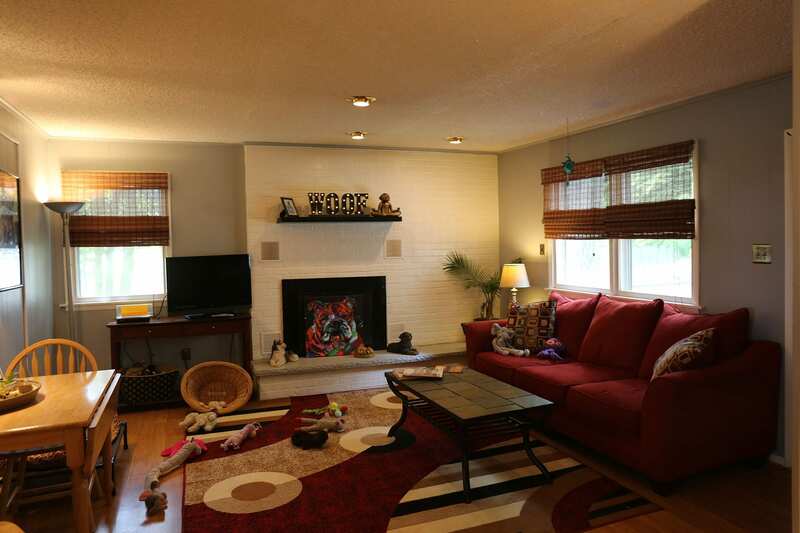 We have found that the owners have a harder time being away from the dog than the dog is away from the owner. Our daily day here at school keeps the doggies very busy. Although they learn so much while they are here, they also have plenty of time to exercise and play. It doesn’t make a difference if your dog stayed with us for two weeks or two years … he/she will absolutely remember you after attending school. What type of training techniques do you use to train the dogs? Our training techniques are all very humane. 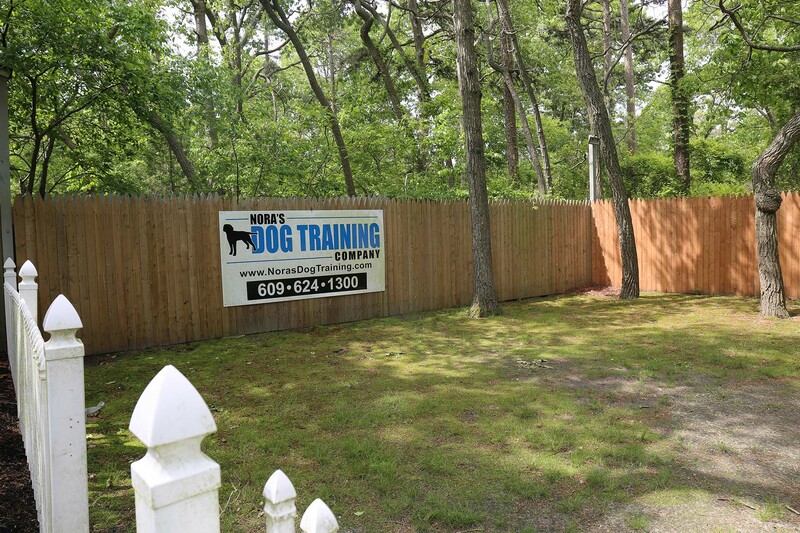 Every trainer at Nora's Dog Training Company is here because they LOVE dogs … they are our passion. Therefore we have found over years of dog training experience that the most effective training method is positive reinforcement – Not food or treats! How can I be sure that my dog will listen to me if he/she has been trained by you? 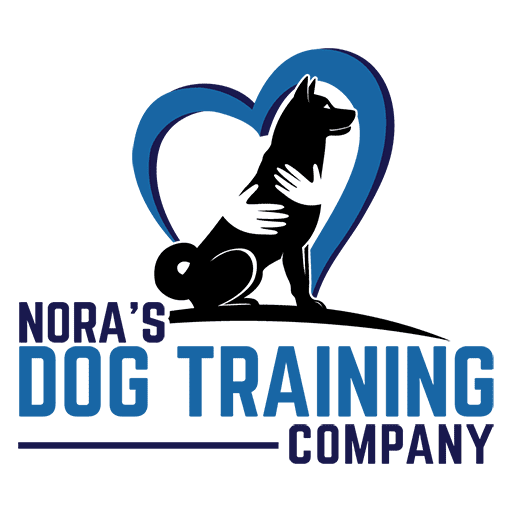 We have seven full-time trainers at Nora's Dog Training Company – both male and female. Your dog will have training sessions with all of them so that he/she doesn’t get used to responding to one person or gender. Also, you receive an intensive one-on-one private lesson after your dog graduates. 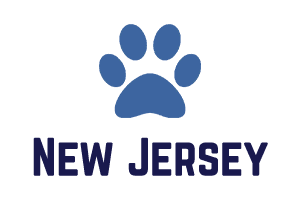 During this lesson, you will get as much hands on practice with your dog as you need, with a professional trainer there to guide you, so that you are sure your dog is responding appropriately to your commands. Will my dog be happy and well cared for while away at school? He/she is very spoiled at home. 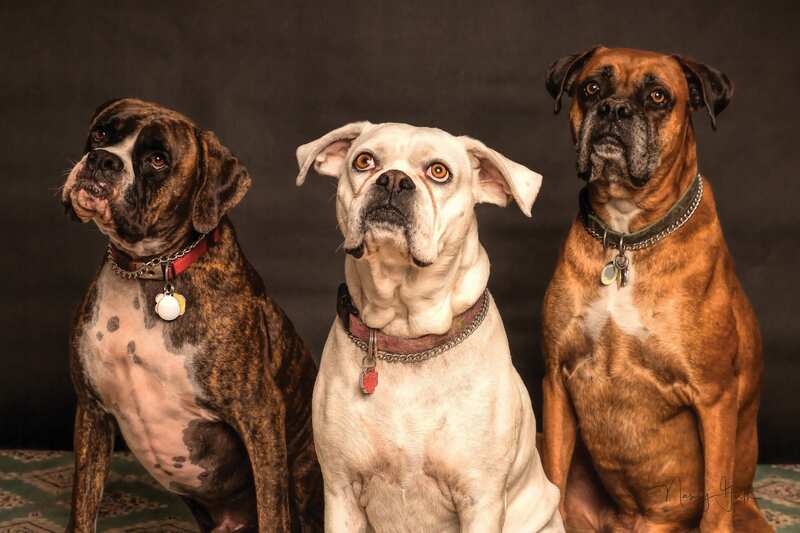 The four-legged students at Nora's Dog Training Company are treated like royalty. 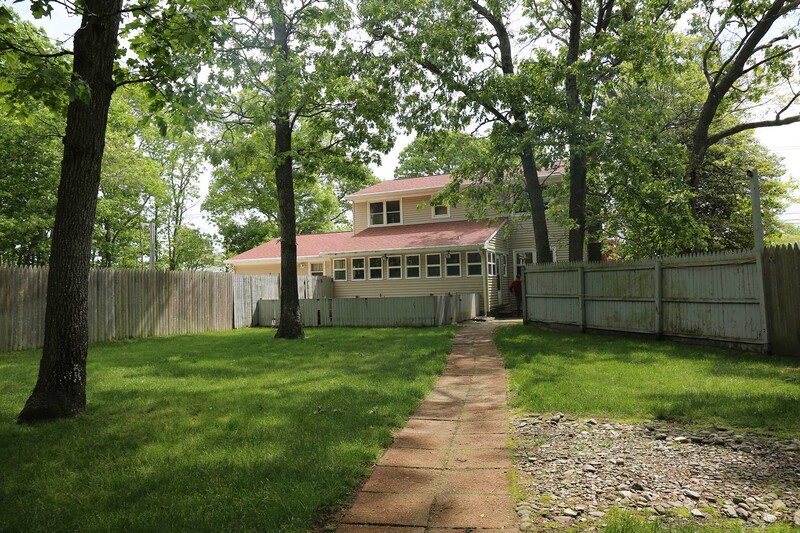 Our school is not set-up like a “kennel” – you will not find chain-link and concrete runs on our property. 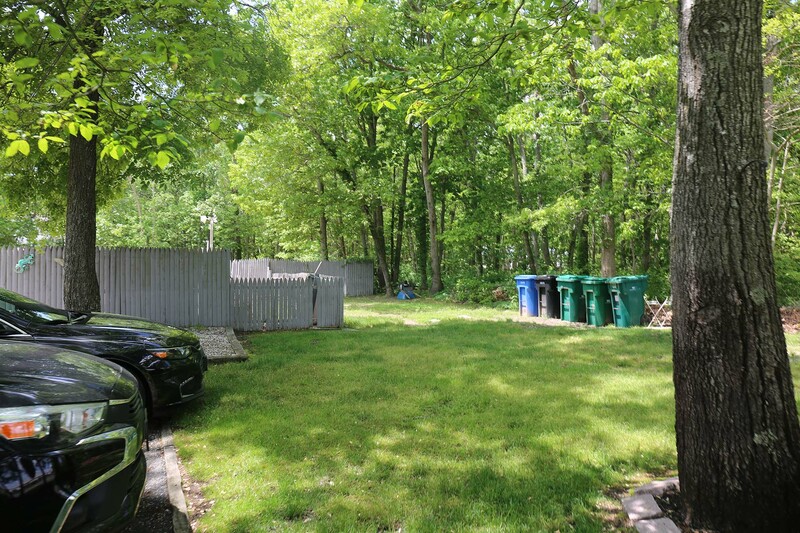 The reason why the environment at our school is so home-like is that after our students graduate they are not going home to a kennel … they are going home to a HOME. Therefore, we must train them in a similar environment to what they are used to – soft dog beds, chew toys, bones, lots of FUN and most of all LOVE! My dog is on a special diet and daily medication. Will you continue this while he/she is away at school? Your dog’s health and well-being is our #1 priority at Nora's Dog Training Company. We have a licensed vet tech on staff to administer any type of medication that your dog needs. Also, special diets due to allergies or digestion issues are taken very seriously and will be strictly followed while your dog is here for training. 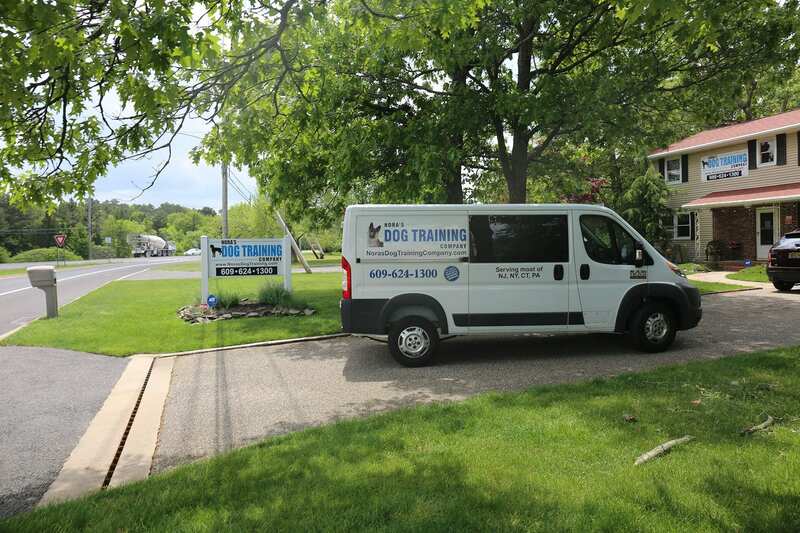 What is the average day like for my dog while attending Nora's Dog Training Company?. 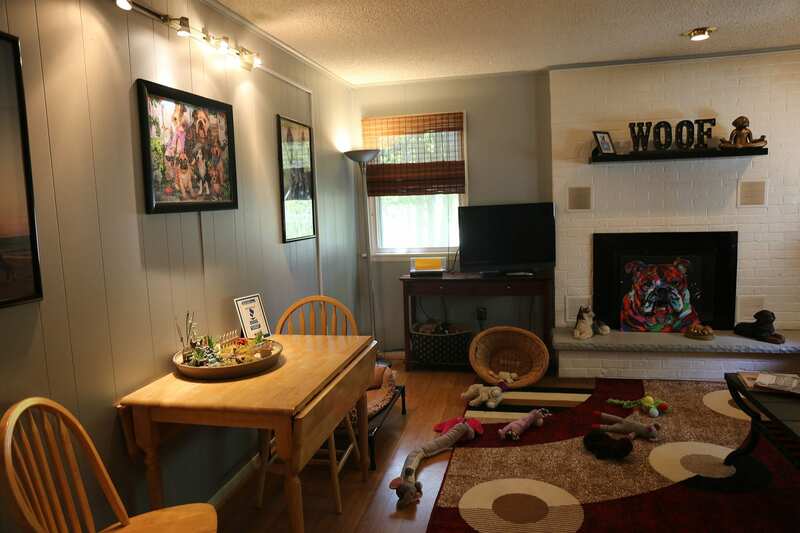 Your dog will have a very structured day while here at school – much like that of a kindergarten classroom. The students are with a professional trainer from the time that they wake-up in the morning until the time that they go to bed at night … that’s a lot of learning! Your dog will have several formal training sessions a day working on all the obedience commands – heel, sit, stay, down and come. We also take the dogs out into the community and expose them to the same distractions that you’ll encounter once he/she is back home – other dogs passing by, cars, children on bicycles, ect. In addition, the school day includes behavior modification which corrects problem behaviors such as housebreaking, manners within the home, social skills with people and other animals, barking when the doorbell rings or when someone comes to the door, and any other specific behavioral issues that you are having with your dog. We are firm believers that it can’t be all work and no fun. 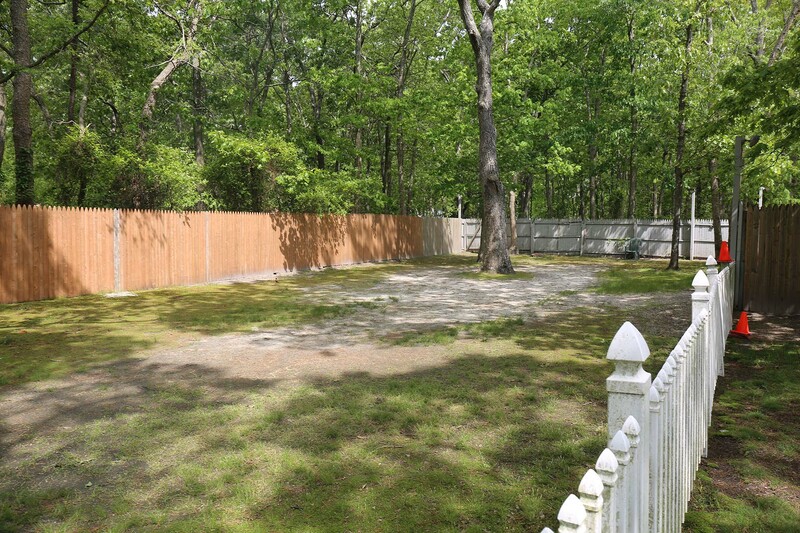 We have over an acre of fenced grounds for your dog to run, play, and be a dog. We proudly serve many areas in the North Eastern region.